Andranik. Armenian musical instrument maker master. 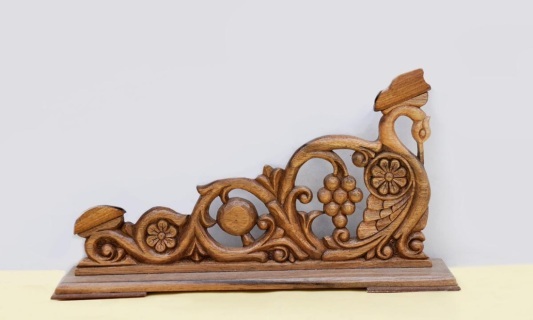 Armenian duduk painted in floral ornaments. Armenian Professional Duduk for beginners and professionals. Armenian Professional Duduk And Handmade wooden stand-holder for Duduk. 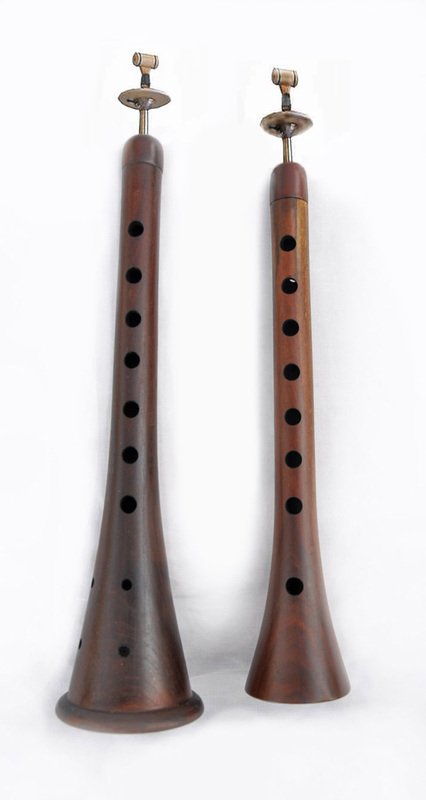 Armenian Professional Duduk And Handmade wooden case for Duduk. Armenian Duduk and handmade wooden stand-holder for Duduk, kit. Armenian Duduk and handmade special wooden case for Duduk, kit. There is an signing "Armenia" on the case. Zurna with floral patterns carved on it. 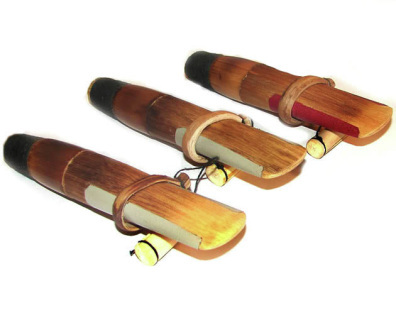 One big, one small Zurna kit. 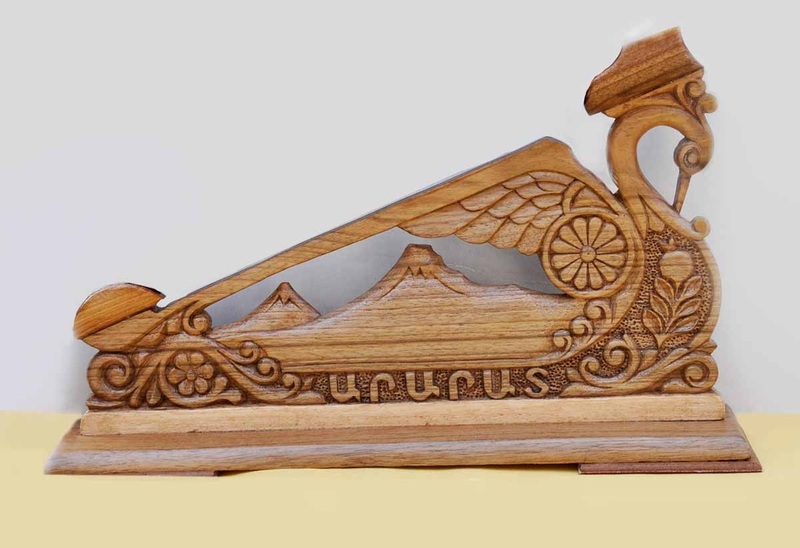 Armenian Shvi painted with Armenian flag colours on it. 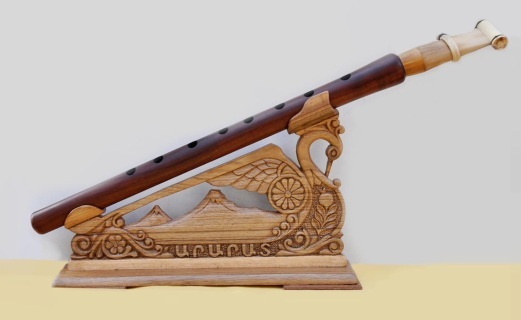 This is a little small model of the original size of instrument. 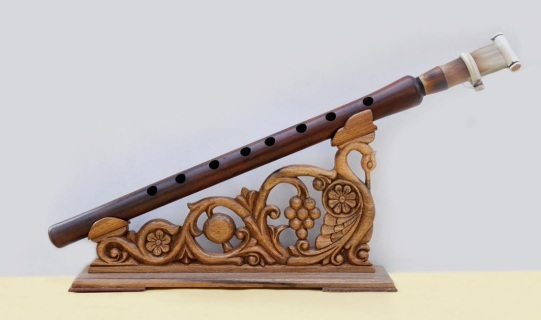 It can be the best art gift for eastern music fans. 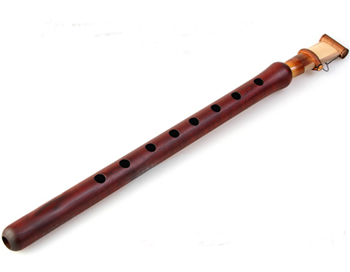 National musical instrument Qamancha. (Model#1) Vertical view.